Thanks for the help isti242 & xatu. I went ahead and ordered the SRM 9104. In the meantime, I think I’ll try sanding down the G10 on the Harbor Freight knife to see if I can make it a little less abrasive. It is a pleasure. I want to say too than the steel of the Land 910 9104 etc seems to be even better than the 440c from ganzo (good too). I would, it may be slightly heavier but it feels smaller than G727M. G727M is surprisingly wide when closed. Hi, i start collecting budget knives since last October. I think they are beautiful. I see some knives are more expensive than other budget knives. I am wondering what’s general opinions about them for example Y Start LK5012. Hi. I do not have the lk5012 but i have about 6 y-start knives. My experience with y-start is good and that model looks really good. You can see my y-start reviews on my blog from the signature. I have ordered a Y Start JIN02 too. So far my experience with Chinese knives are good, no quality issues, but i think they are not smooth enough folding and unfolding. Could be need some oil some where but i don’t have experience or tools with servicing knives. The axis lock of jin02 is hard but the pivot is smooth. But for example my lk5010 and lk5011 are fully smooth. I have a Y Start JIN02 since a while (orange version) , and i can tell that its quality feel is excellent : No play, feel good in the hand and quite heavy. The steel is sharp, stay nice and can be reworked easily. For the price, it is just perfect IMHO. Will compare it to the Land 9104 i just ordered. So far, i do not own any expensive knife, my highest value one is the Survival half serated BearGrylls Gerber 22-31-000752 that is lighter than the JIN02 and that i use during all my mountain biking to cut my way thrue the forest. But it has got a bit of play now between the handle and the blade…. $20 for a damascus blade, what’s not to like? I would be very surprised if it were real damascus. I will keep an eye on this LK5013D too. It has to be my first Damascus knife. Ask a question and end up with more knives to buy. Damascus steel is not such a big thing to make. I’ve bought a damascus Enlan EL01 for a friend and it was “real”, 8Cr13MoV and another cheap steel I guess. It doesn’t have the huge black and white contrast like some more expensive one but I prefer the Japanese style anyways that’s more looking like a polished surface etching. So, you can resist anything but temptation? A Forum For Chinese Knives Only! Ebay is full of inexpensive damascus blades from Pakistan. Damascus steel is not such a big wonder as US knife makers tend to claim. I’m looking for a (budget and therefore probably chinese) knife with the following properties ranked after importance. -tip up deep carry clip. I prefer tip up (maybe I’m confusing around the words here, I prefer to say pivot-down or clip-at-the-back-of-the-knife carry) and I really need as deep as possible carry. 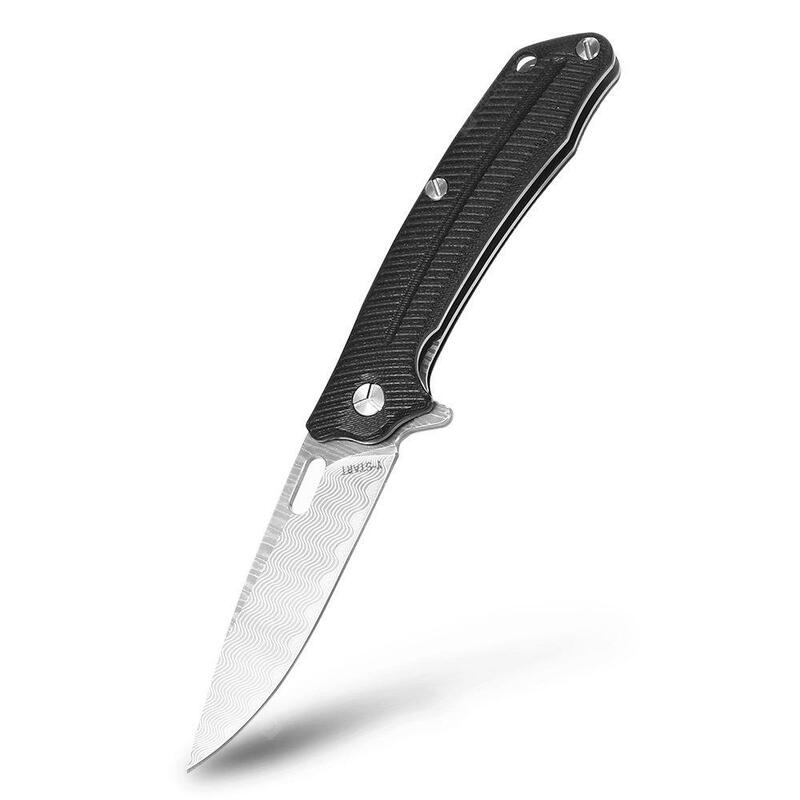 Buck knives 0818 apex folding knife. About $25 on Amazon. -Slip joint (or otherwise German legal carry) that can be flicked open with one hand if assisted by hand motion. My guess is that the answer to your question might be, – no. at least in the under 40 $ price range. So you maybe should give the Sanrenmu 9054 a chance, which btw. 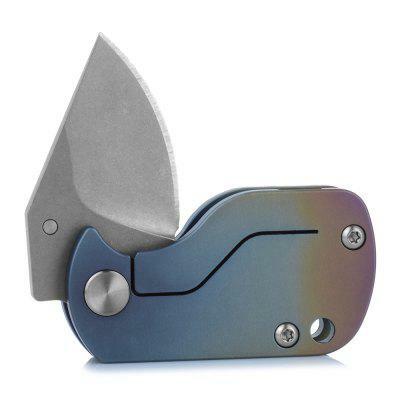 is the only quite well working slip joint flipper that I know at all. sanded and lubricated, it’s really easy to open just by a little flick on the thumb studs. If you are located in Germany, the SR 9054 is currently to get around 17,00 € and the SR 9055MUC around 14,00 €. Does anyone own a Gough knife? I’m not into knives, but his technique and results are awe inspiring. What do you think is the best sub $20 flipper with a thumb stud? Does such a thing exist? I’ve been looking around for a nice flipping action knife for my budget collection. I’ve been following him from the beginning and he has great tips on how to make a knife that I used when I made mine. Really enjoined his tests where he tested many of his blades all made a little bit different. He’s got a unique approach that results in a good quality on all the knifes he makes. However, its far above my budget.. If I would win the lotery I would definitely buy one of his knives. That being said, I might need a new budget knife to cure the temptations. Some Kershaw knives have both thumbstuds and flipper (the Starter, Filter, Lifter, Manifold, Swerve, Brawler, …). Thanks for the input! I actually did some looking into all of those and really liked the look of the Swerve, but heard bad things about how the knife feels in the hand so took a liking to the Filter. Price is around $18+ on Amazon, but decided to wait til after the holidays and check Walmart. Luckily enough the only knife they had of those was the Filter! 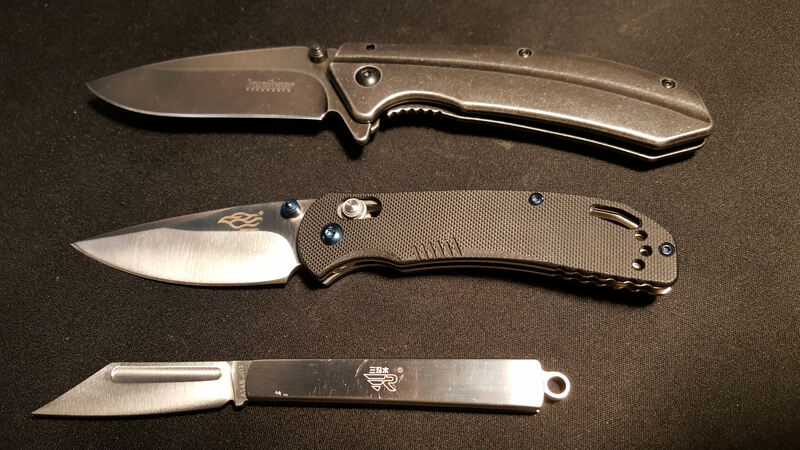 Here it is on top next to my Ganzo Firebird F753M1 and Sanrenmu A148. Price came in at $15 after taxes, not bad at all. I really didn’t need assisted opening, but it works well though a little tough to push the stud after a few deployments. Overall I enjoy it a lot. I like it a lot, the finish is perfect, the blade is perfectly centered and it has absolutely no blade play, came shaving sharp out of the box! Thanks guys for the recommendation! Any other knives with a deep pocket clip that you would recommend? I just gave myself a late Christmas present. Ordered yesterday this beauty: clickable for link. I saw some people received the Filter with differing steel types, mine is 8Cr13MoV. It’s very nice for the price. I don’t mind a softer steel because it means I can sharpen it at home easier. At $15 I don’t expect it to hold it’s edge forever. Also I was apprehensive of the pocket clip being deep-carry because I strongly dislike deep-carry clips on flashlights, but despite being larger than the Ganzo in every way it sits very nice in the pocket.